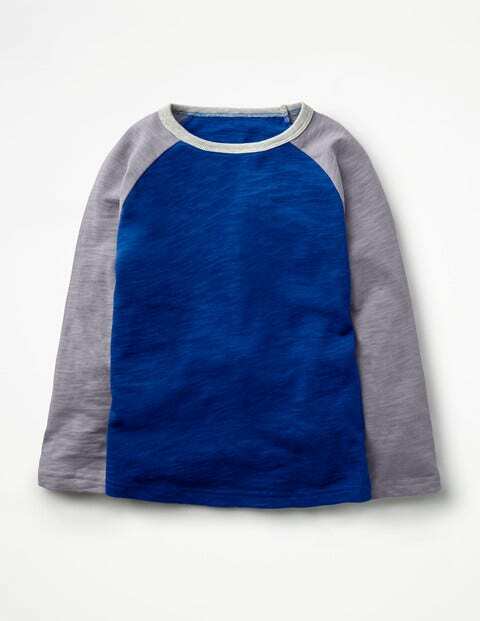 Soft, sporty and super easy to wear – our classic raglan top is a floordrobe essential. Long sleeves keep off the chill and add a pop of colour to layered looks (just add short-sleeved tees and hoodies). It's perfect for racing around the bases in a game of rounders.